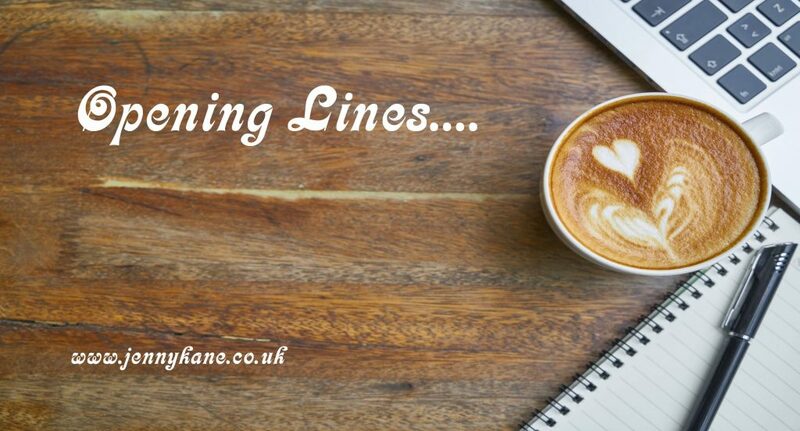 One of my favourite people is joining me for some ‘Opening Lines’ this week. I’m delighted to welcome, Rachel Brimble, to share a little from her bestselling book, The Mistress of Pennington’s. This is the opening 500 words to my latest release and first book in my brand-new Edwardian series, THE MISTRESS OF PENNINGTON’S. The series theme is ‘female empowerment’ and the first book deals with women in business and the struggles they faced against both commercial and social society. 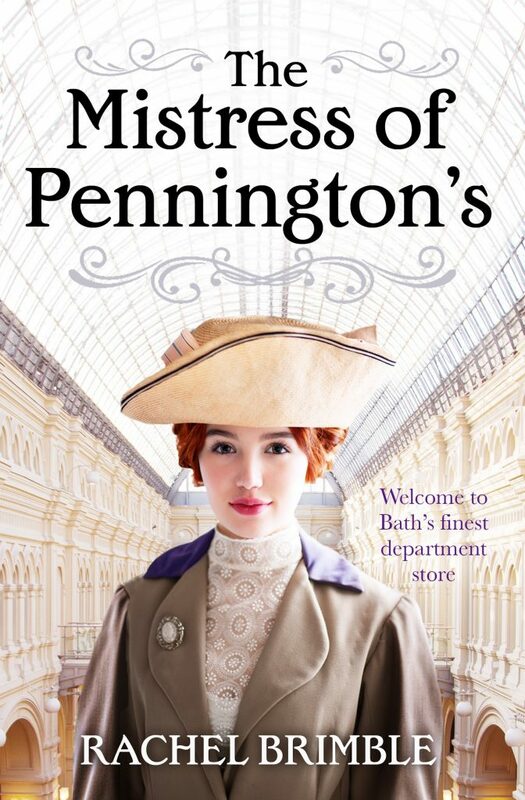 Elizabeth Pennington is the book’s heroine and one of my favourite characters to date. Elizabeth Pennington turned off the final light in the ladies’ department of Pennington’s Department Store and wandered through the semi-darkness to the window. She stared at Bath’s premier shopping street below. Christmas had passed three weeks before, and all the excitement and possibilities of the New Year beckoned. Nineteen ten. Even the year held the ring of a new beginning. A new start for something bigger and better. Yet, how could she revel in any possible excitement when her plans to advance her position within the store were still halted by her father? She crossed her arms as, once again, her frustration mounted. Would this be yet another year where she remained static? Her father holding her caged and controlled? As the only child born to Edward and Helena Pennington, Elizabeth had been a happy child under her mother’s care, home-schooled by a governess, before being launched into society. Yet, the balls and teas, at home visits and theatre, had soon grown tiresome and she had longed to accompany her father on his days at work. Until, in 1906, her father had opened the largest department store fashionable Edwardian Bath had ever seen. From the moment she’d stepped into its sparkling, breath-taking foyer, Elizabeth would not be shaken from working as the head of the new ladies’ department. 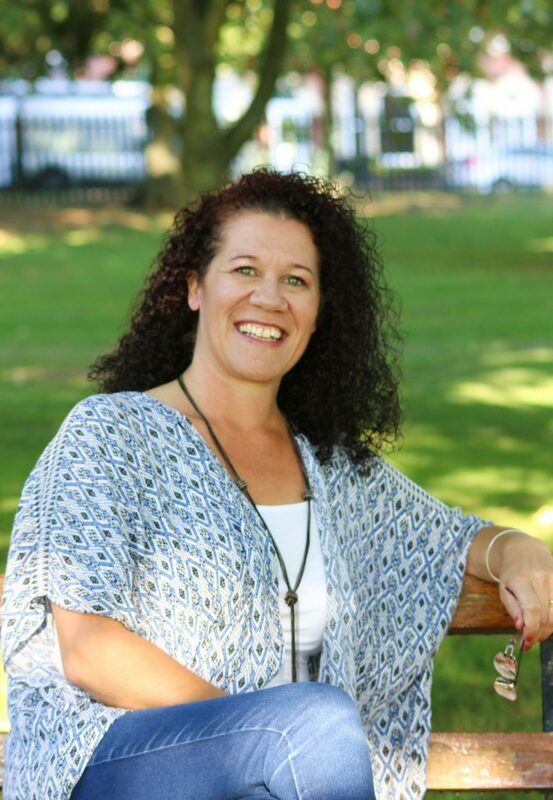 Having finally won her father’s agreement two years ago, she’d launched herself into the role with determination and commitment, proving her worth through steadily increasing sales, footfall and morale amongst her staff. Now, she wanted more… deserved more. Elizabeth breathed in deeply as she stared at the hatted men and women who streamed back and forth on the busy street; the trams slowing to pick up or allow passengers to disembark. How many of these women had she dressed and accessorised? How many had she helped to spend their father’s or husband’s money? Did they, too, long to stand tall and proud and spend their own earnings, from their own success? Although Bath was still only a small-scale industrial city, it was identified by its social elite. A city that was a bustling oasis of the firmly established upper class, but also a newly emerging middle class. It was these people that Elizabeth grew more and more determined to entice through Pennington’s doors, thus demolishing its reputation of being a place where only the moneyed belonged. She turned from the window. Many thanks Rachel. Fabulous 500 words. Next week we’ll have a break from opening lines as I’m running the “Imagine” retreat on Exmoor- but we’ll be back on 18th October with 500 words from Carrie Elks.